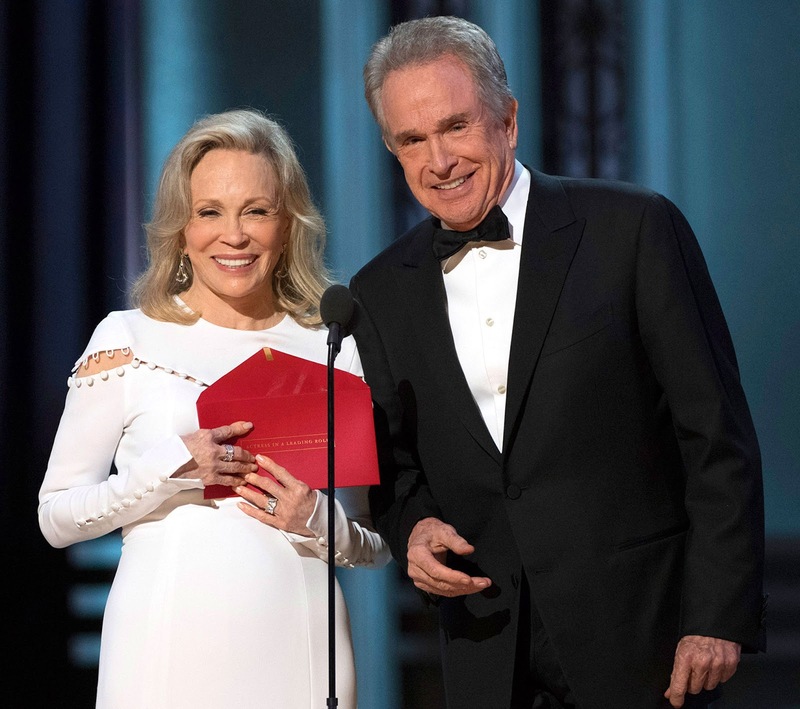 Last years Academy Awards provided what was likely the most dramatic event in Oscar history, and it began with Faye Dunaway and Warren Beatty, as witnessed in the video below. Faye and Warren were celebraging the 50th Anniversary of their seminal 1967 movie named Bonnie & Clyde. 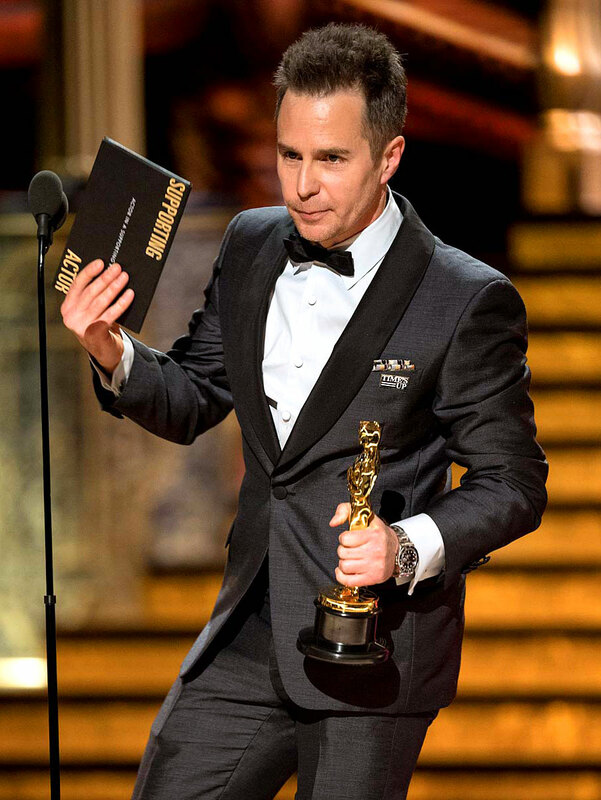 Tonight Fay Dunaway and Warren Beatty presented the Oscar for Best Picture, along with Jimmy Kimmel. 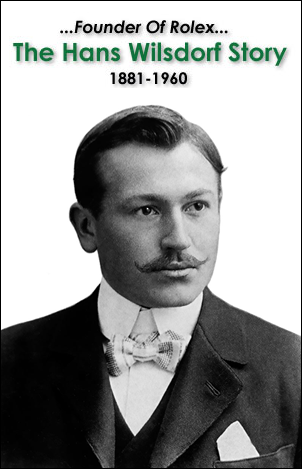 Tonight is the 90th Anniversary of the Academy Awards. 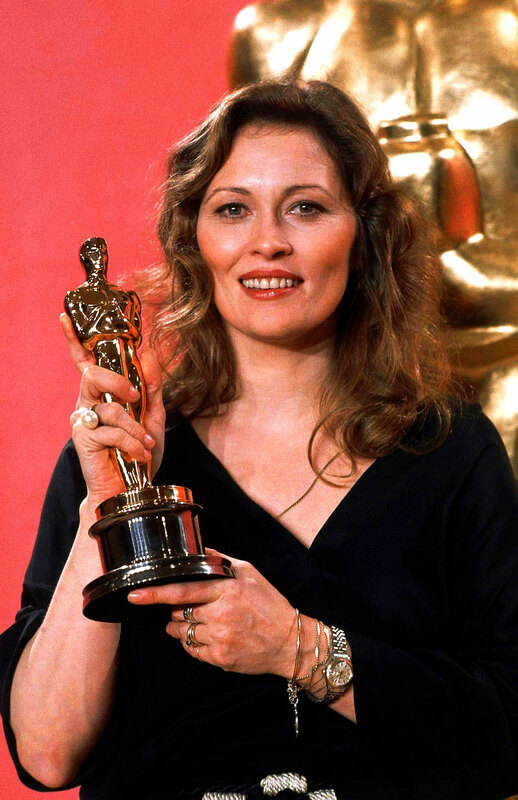 The Oscar's were scheduled later this year due to the winter Olympics. 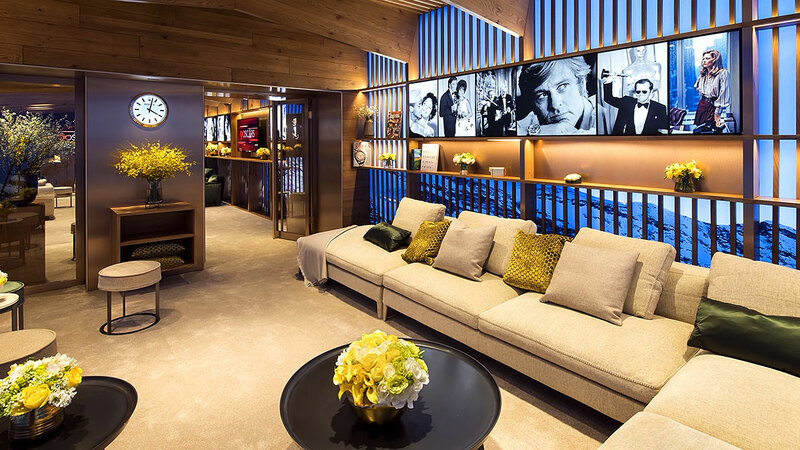 Rolex, just like in past years has decorated the Green Room at the Oscar's, and this year (2108) Green Room is pictured below. 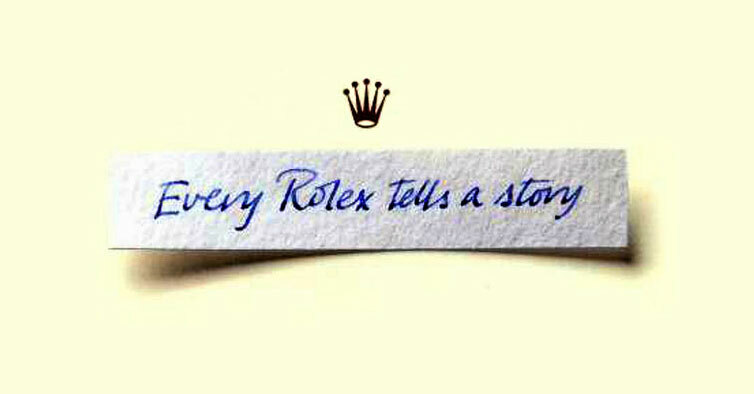 Rolex is debuting an all-new commercial that will air tonight during the Academy Awards, named, "Rolex celebrates the art of storytelling." 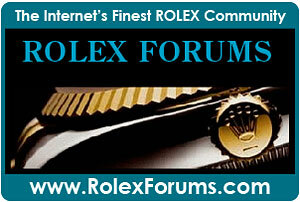 The Rolex videos above and below, feature four very famous directors who have collectively won 57 Academy Awards. 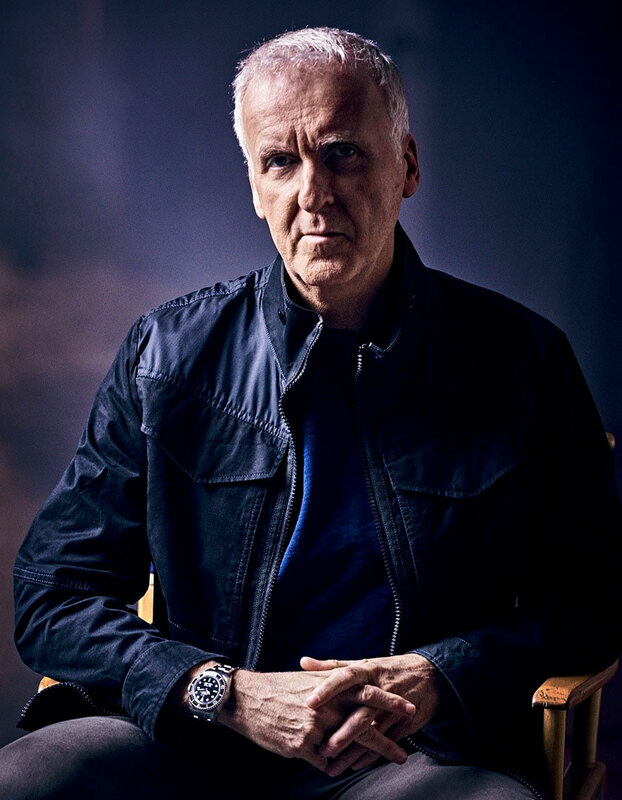 This includes James Cameron, Martin Scorsese, Kathryn Bigelow & Alejandro Iñárritu. 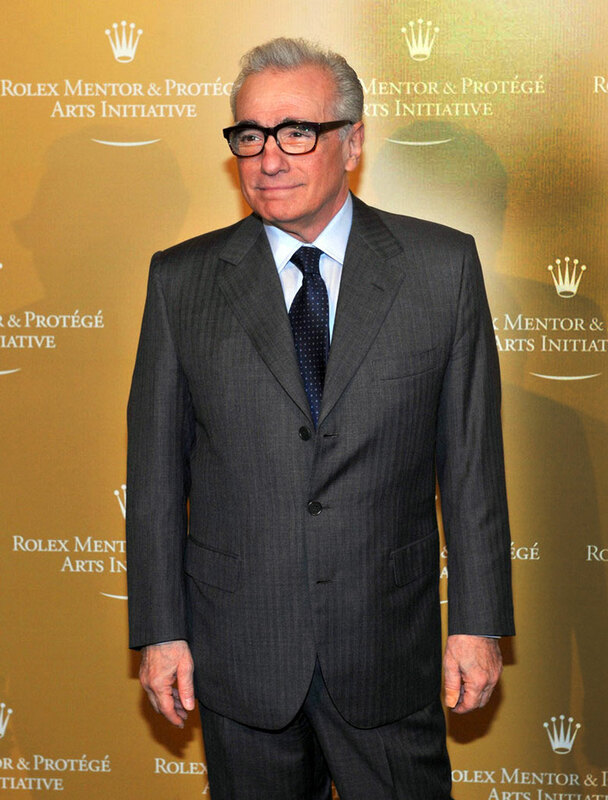 Martin Scorsese is not only one of the greatest directors in history, and he is also a Rolex Ambassador, who has participated in the Rolex Mentor and Protégé Arts Initiative. 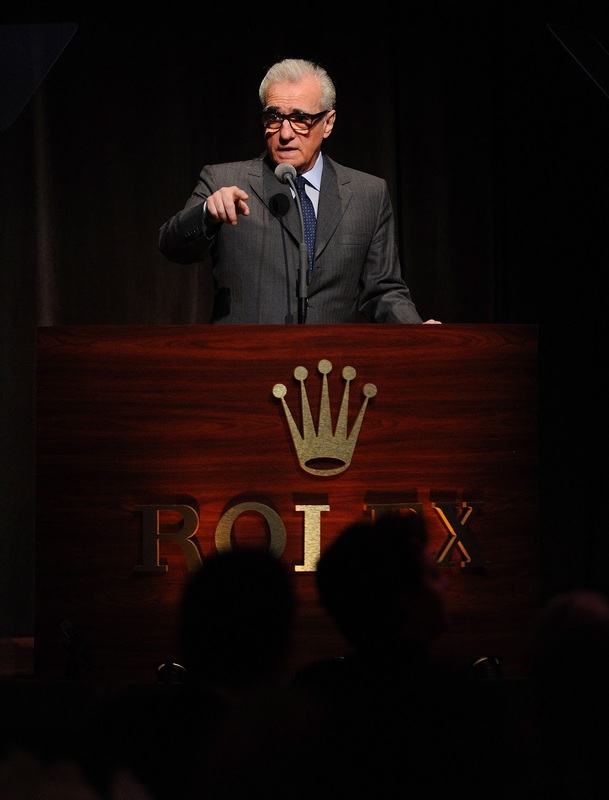 In the photo below we see Martin Scorsese wearing his Rolex Day-Date. 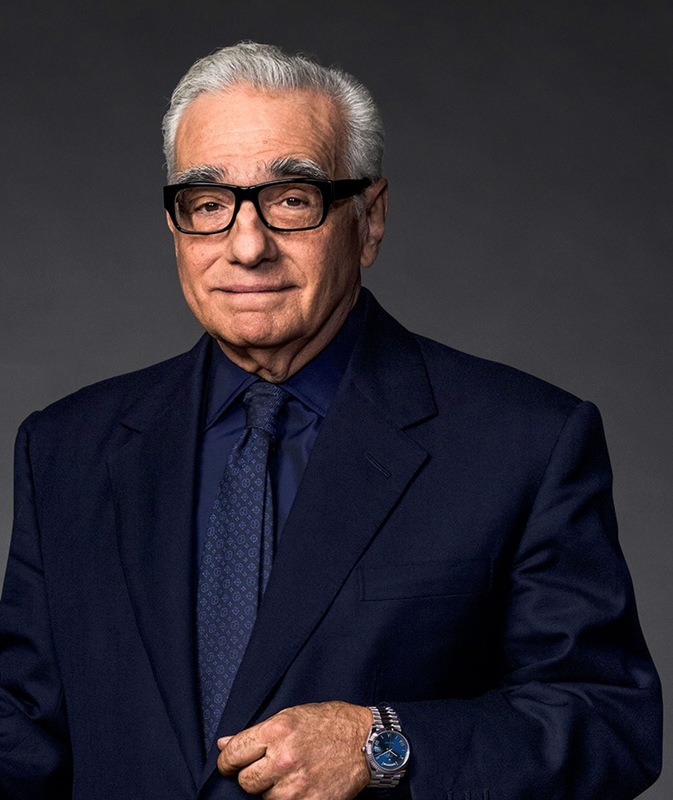 Martin Scorsese has directed some of the most classic and seminal films in a career that has spanned the past five decades. 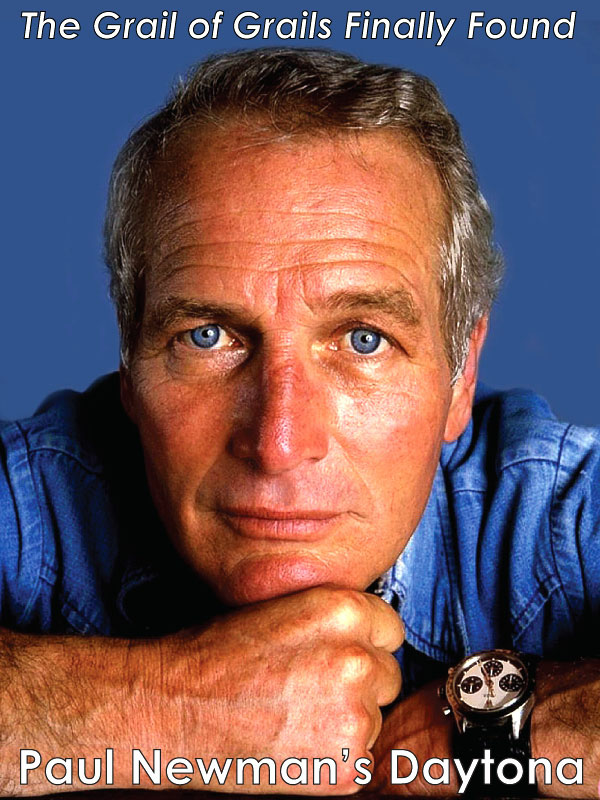 This list of profound films includes Taxi Driver, Raging Bull, The Color Of Money, Cape Fear, Good Fellas, Casino, The Aviator, Gangs Of New York, and The Wolf Of Wall Street. 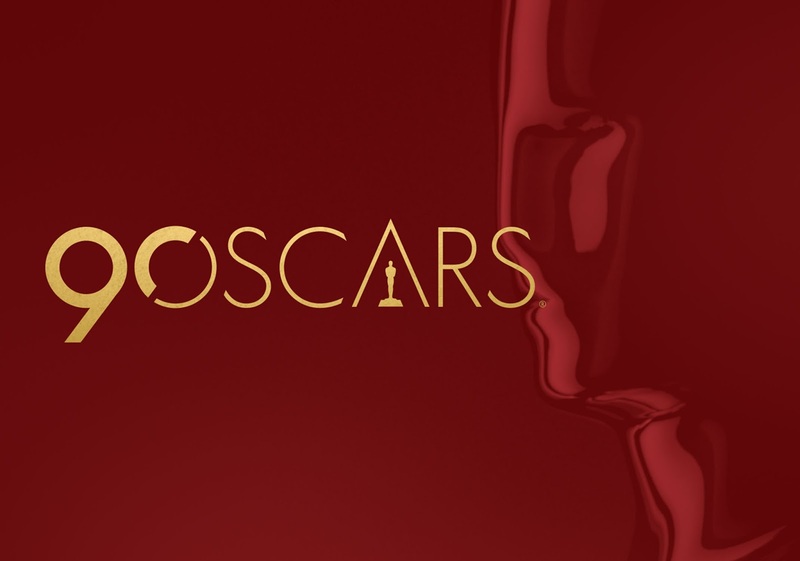 Martin Scorsese's films that he directed, to date, have received a total of 80 Academy Award nominations, of which they have won 20, including Best Director. 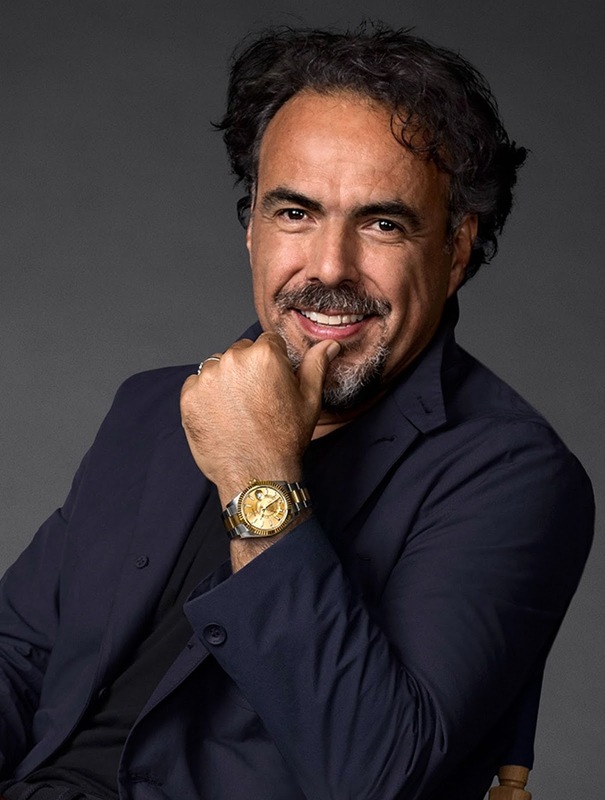 His films have also been nominated for 56 Golden Globe nominations, of which they have won 11. 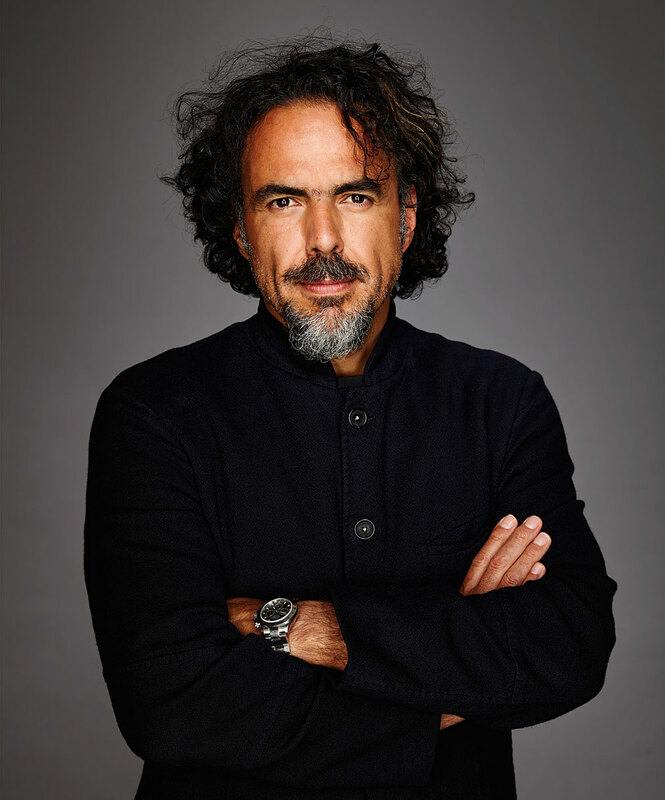 He has received 84 British Academy Of Film and Television Arts nominations, of which his work has won an astounding 23 Awards!!! 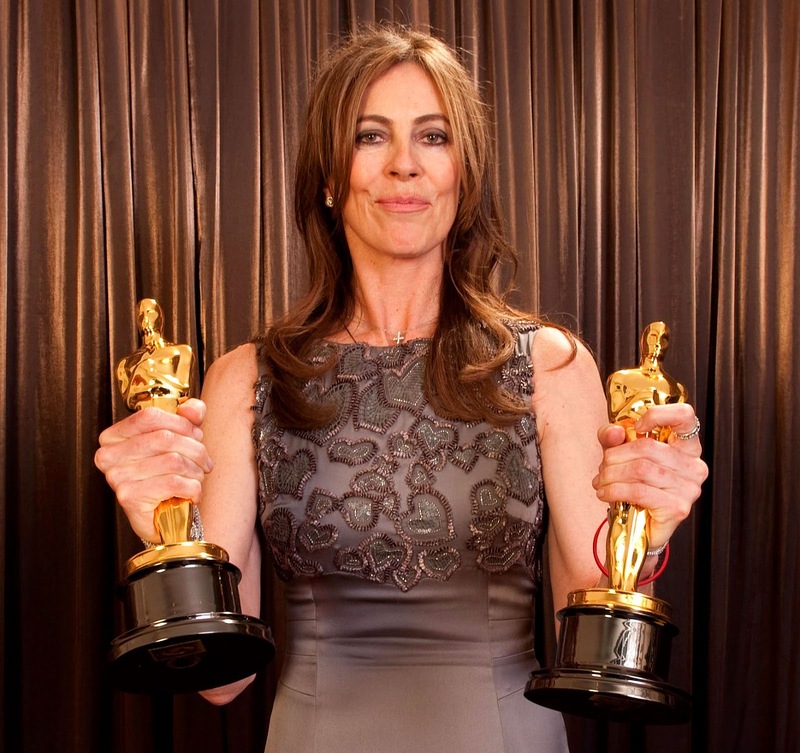 Kathryn Bigelow is the first female to win the Best Director Academy Award. 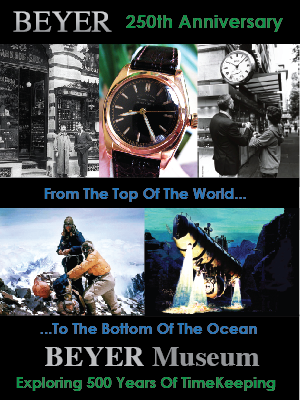 She was married to fellow Rolex directing ambassador, James Cameron from 1989 to 1991. 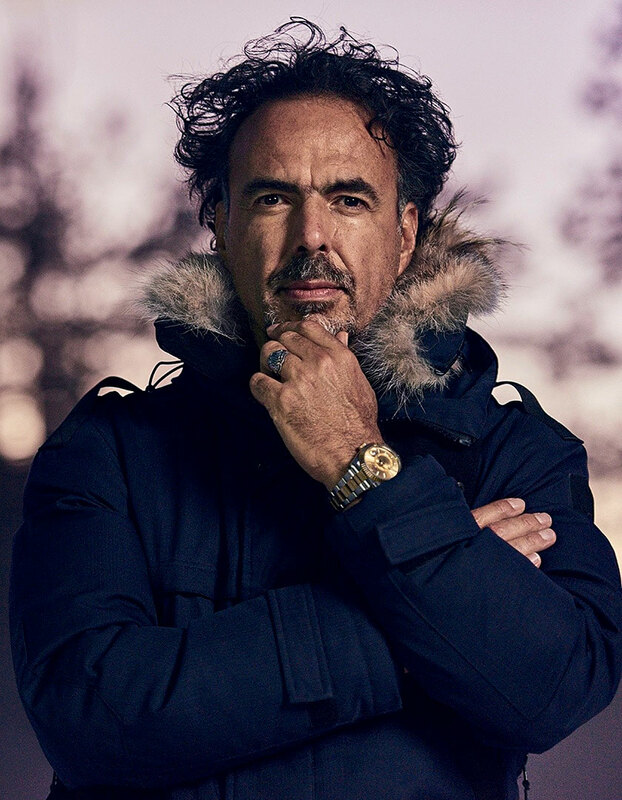 The next year he won the Academy Award for Best Director for The Revenant (2105), making him the third director in history to win back to back Academy Awards. 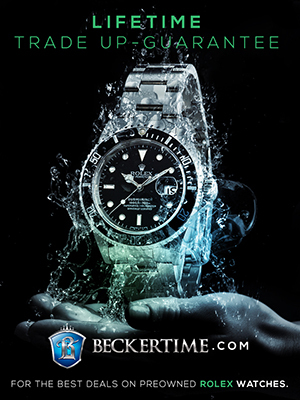 James Cameron needs no introduction to anybody who is a regular reader of Jake's Rolex World, as his amazingly adventurous reputation precedes him. 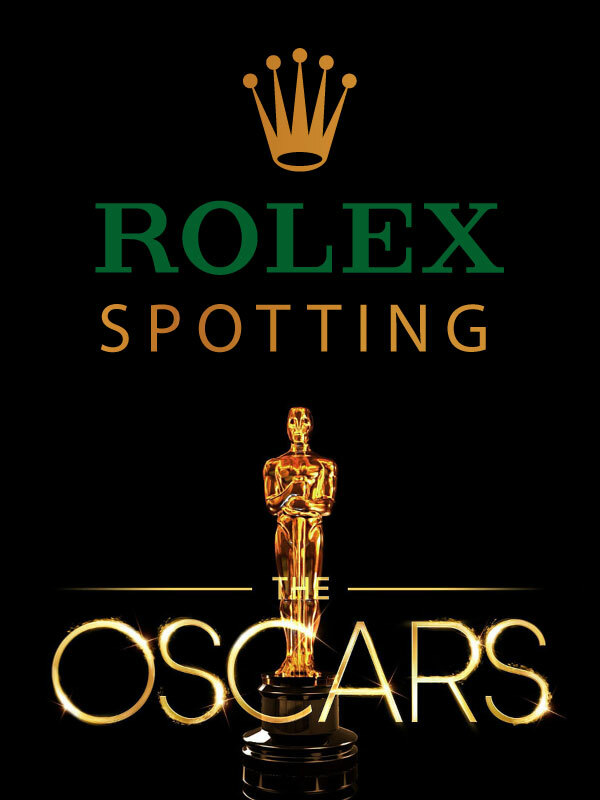 It's always fun to do some Rolex spotting to see who wears a Rolex @ The Academy Awards. 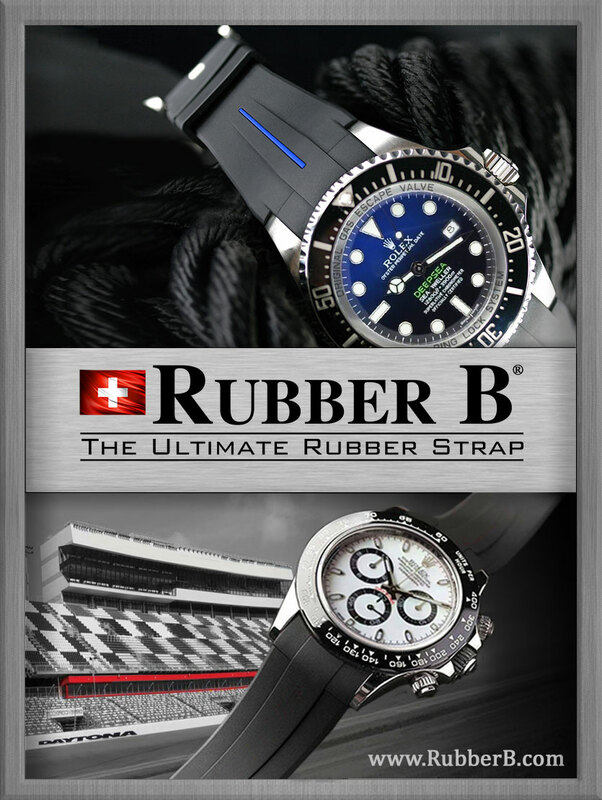 Oscars r host Michael Strahan is pictured below on the red carpet interviewing people as he wears his stainless steel Rolex Daytona. 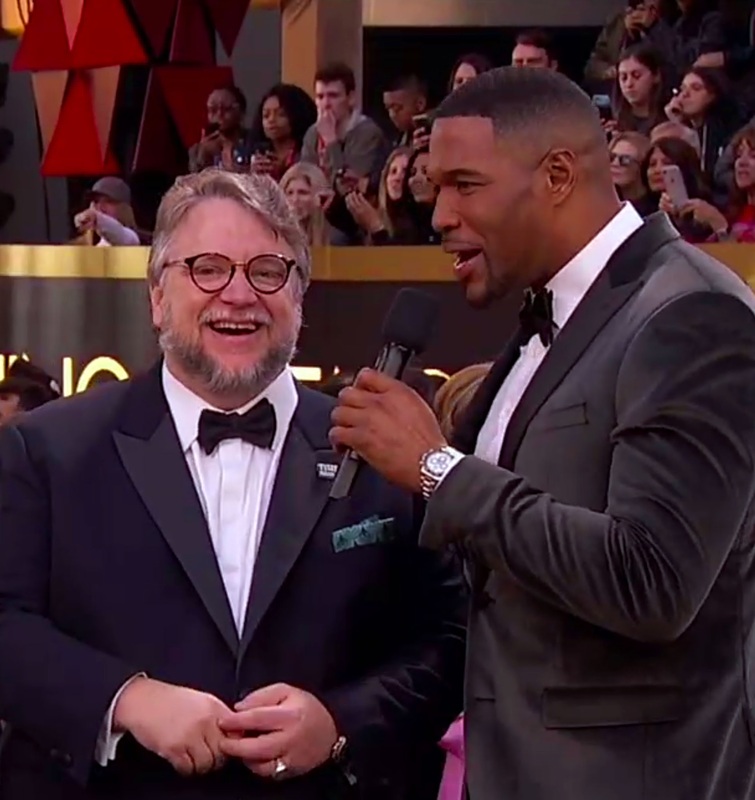 In this first photo, Strahan is interviewing Mexican film director, Guillermo del Toro, who swept the 2018 Academy Awards by winning Best Picture, Best Director, & Best Original Screenplay for his movie "The Shape of Water." 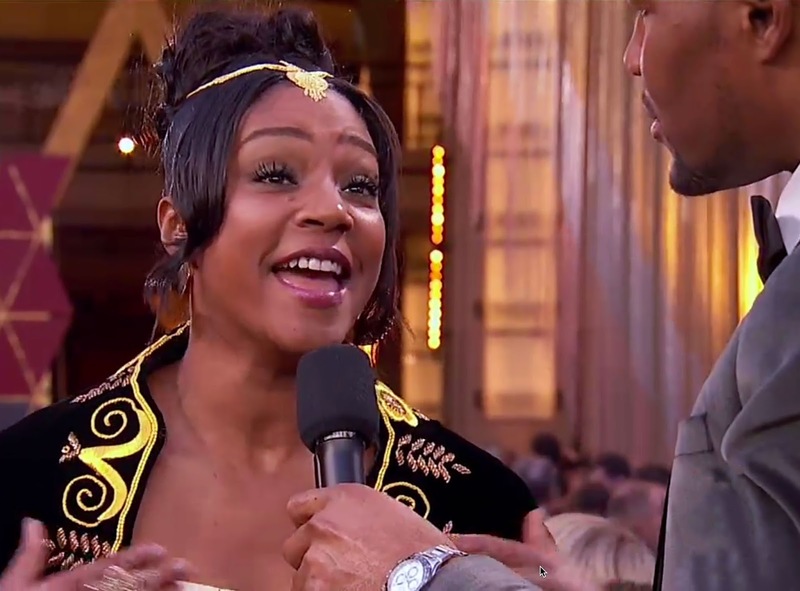 In this next image we see Tiffany Haddish being interviewed by Michael Srtahan. 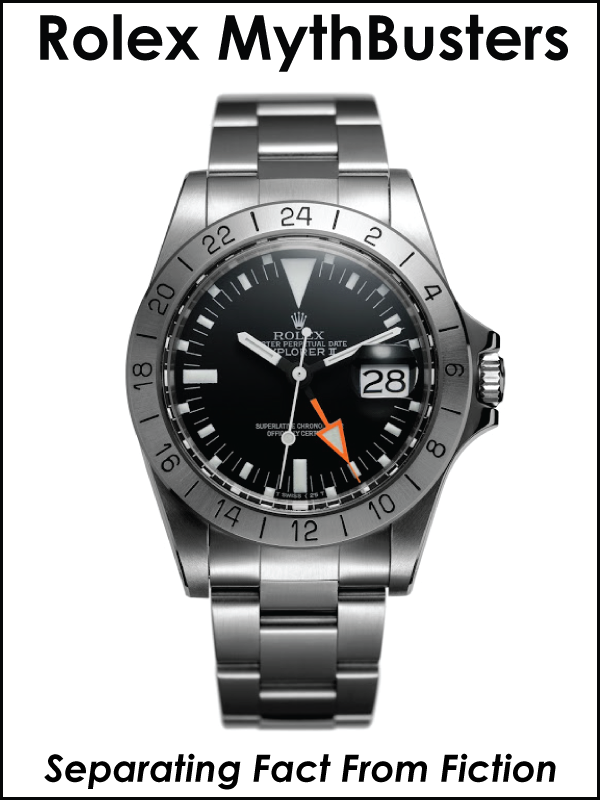 In this next image, we get a great look at Michael Strahan's stainless steel Daytona as he interviews actress, Margot Robbie. 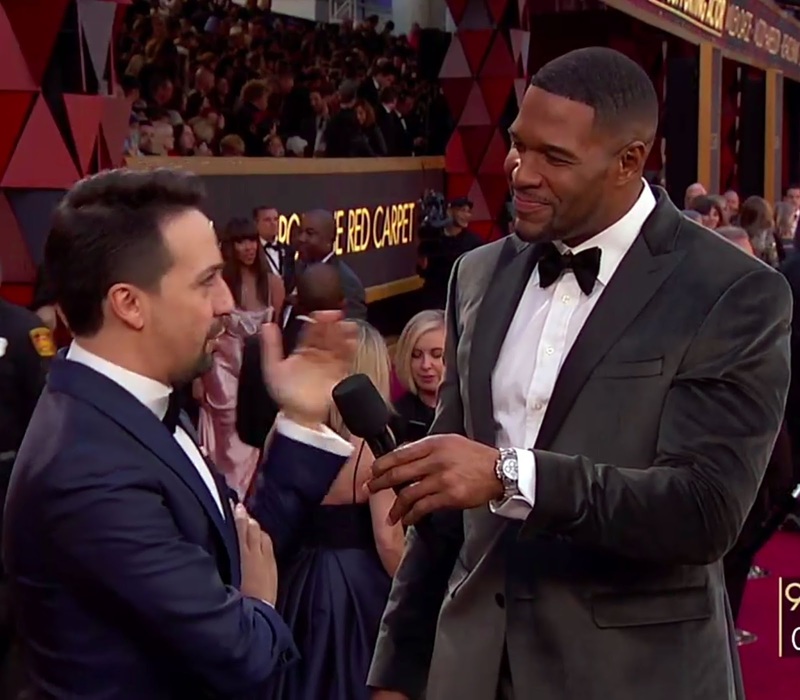 Next up we see Michael Strahan interviewing Lin Manuel Miranda who is the founding star of the musical "Hamilton". 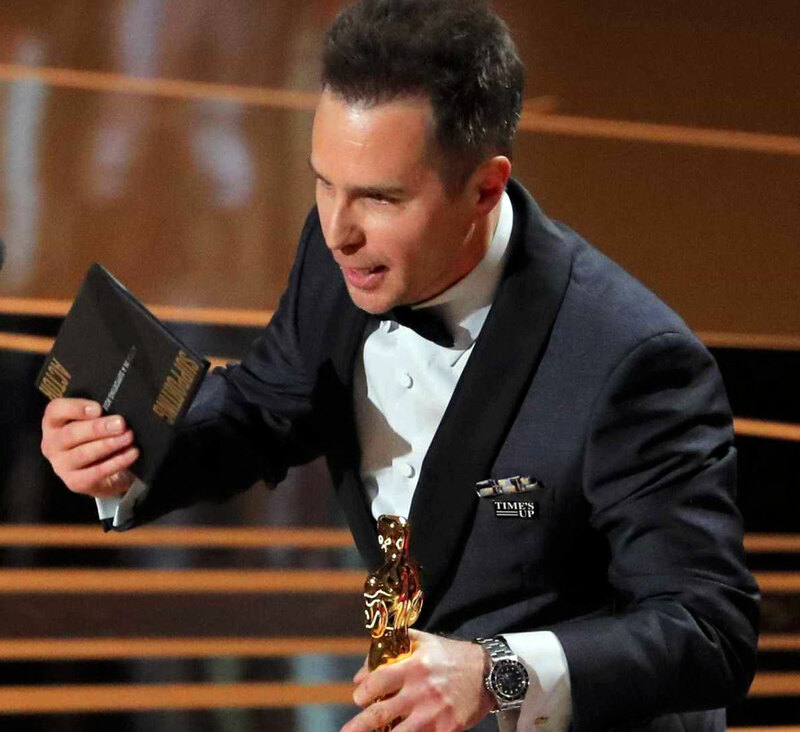 In this last set of images, we see actor Sam Rockwell giving his acceptance speech for having won Best Supporting Actor for his Rolex in "Three Billboards Outside Ebbing, Missouri". 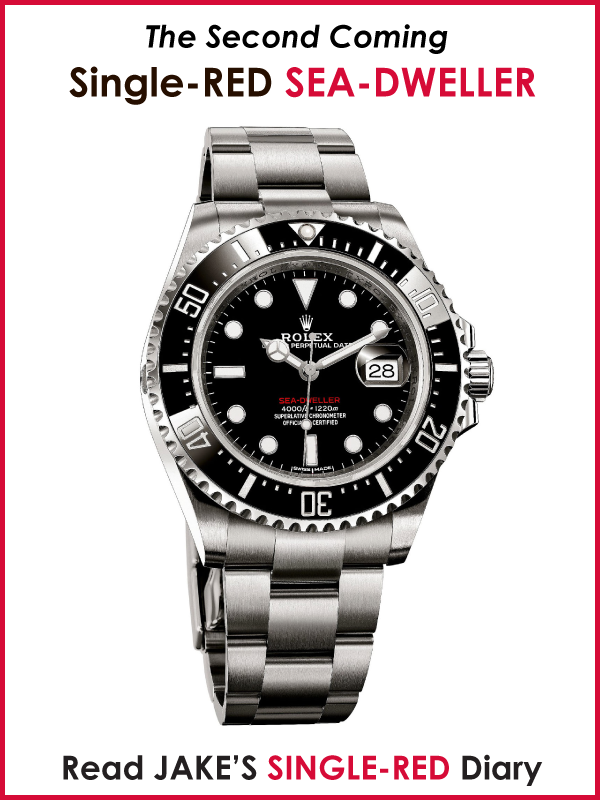 Notice Sam Rockwell is wearing his vintage Rolex GMT-Master, Reference 16710, which features an all-black bezel. 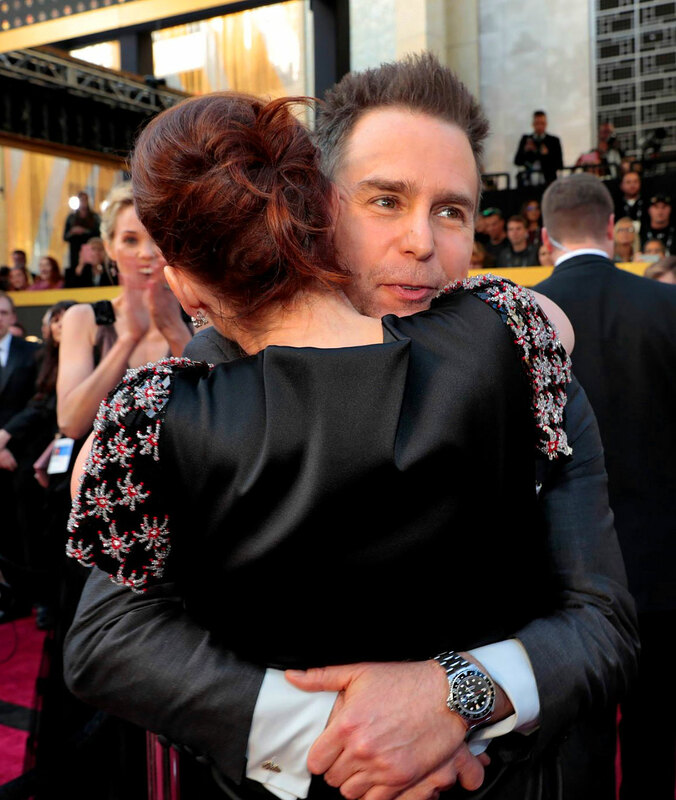 This last image of Sam Rockwell shows him hugging Jennifer Todd who co-produced the Oscars. 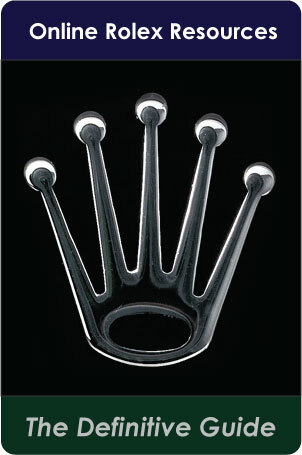 The image appears courtesy of Monica Almeida for the New York Times. 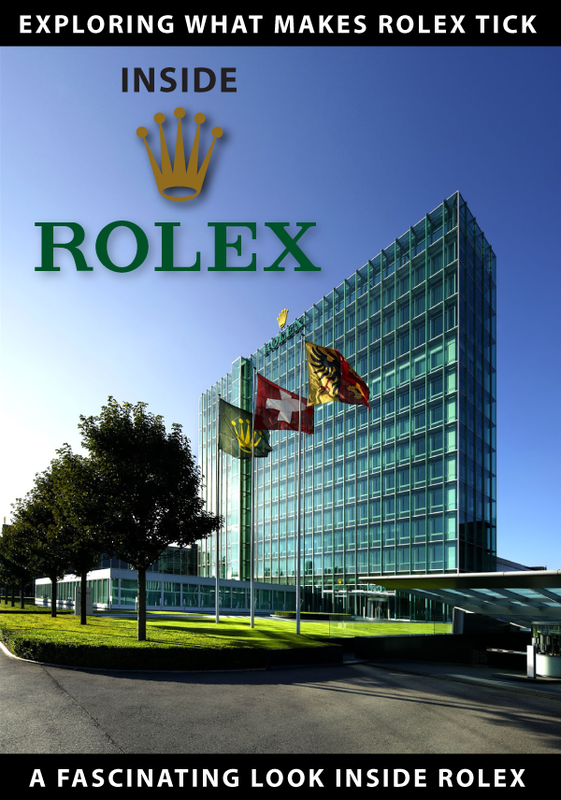 Next up we see Kelly Ripa with her husband Mark Consuelos, who is wearing a yellow gold Rolex GMT-Master with a green pool table dial.